Dependence on drugs or alcohol is often a result of difficult life experiences. 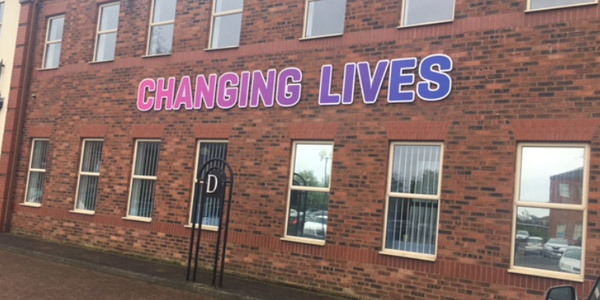 Across the North East and Yorkshire, we are on hand to help people take their first steps towards abstinence and support their ongoing recovery. Our dedicated drug and alcohol services offer tailored support to help people challenge their dependency. We understand that recovery from substance misuse is a journey. But we know that it is possible with the right support.